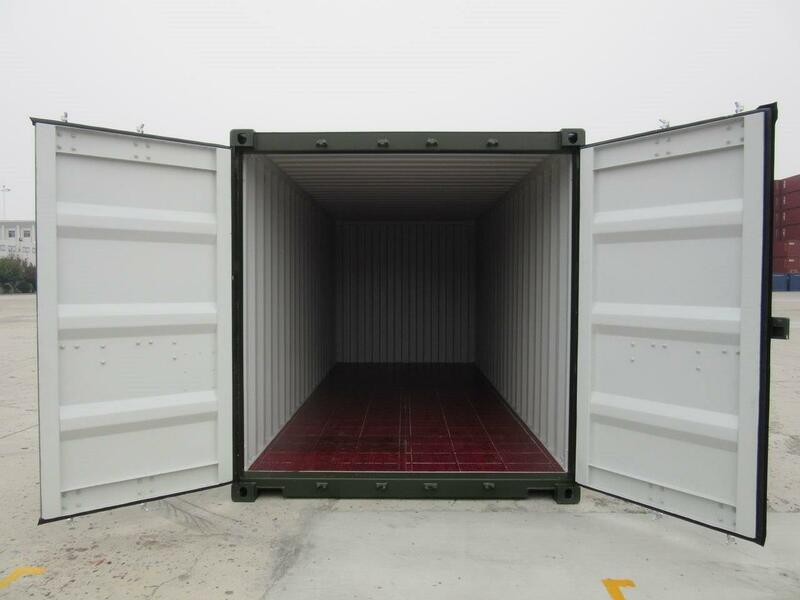 Though deceptively simple in design the shipping container has developed to be a high spec engineered product incorporating strength and integrity. 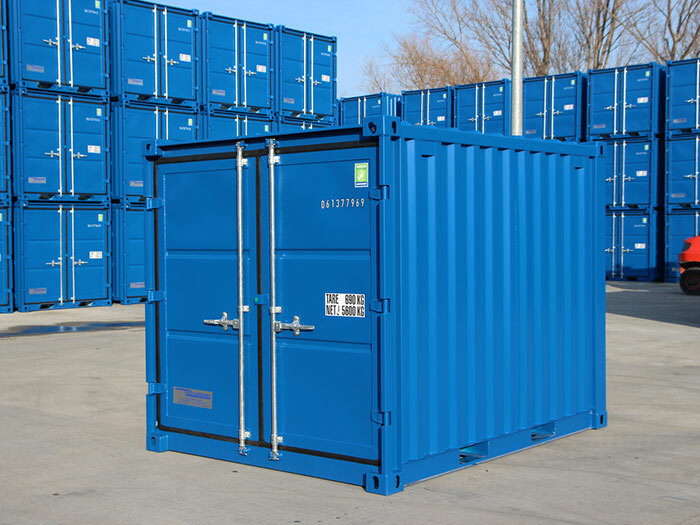 Shipping Containers are designed to survive the harshest conditions on Earth while protecting the technological products of our modern world from manufacturing point to door-step. 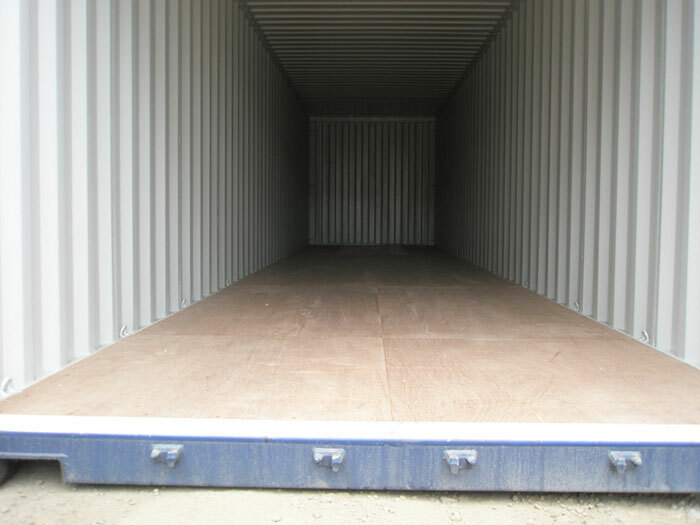 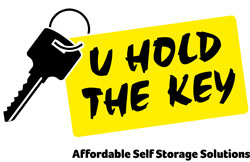 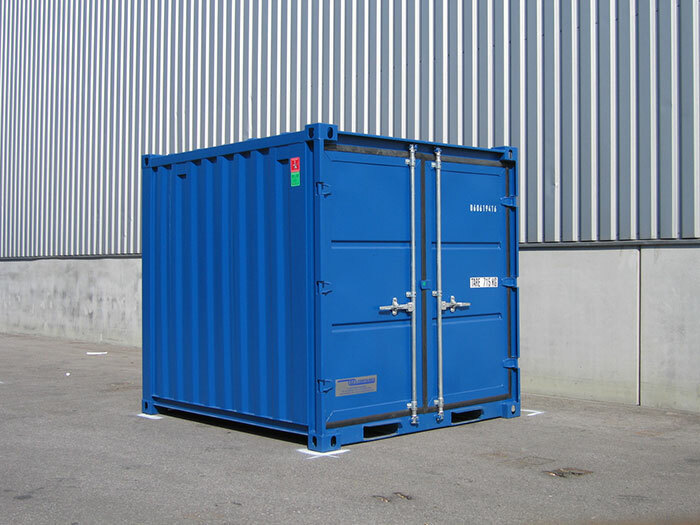 Our containers are imported from the highest quality manufacturers in the Far East and Europe. 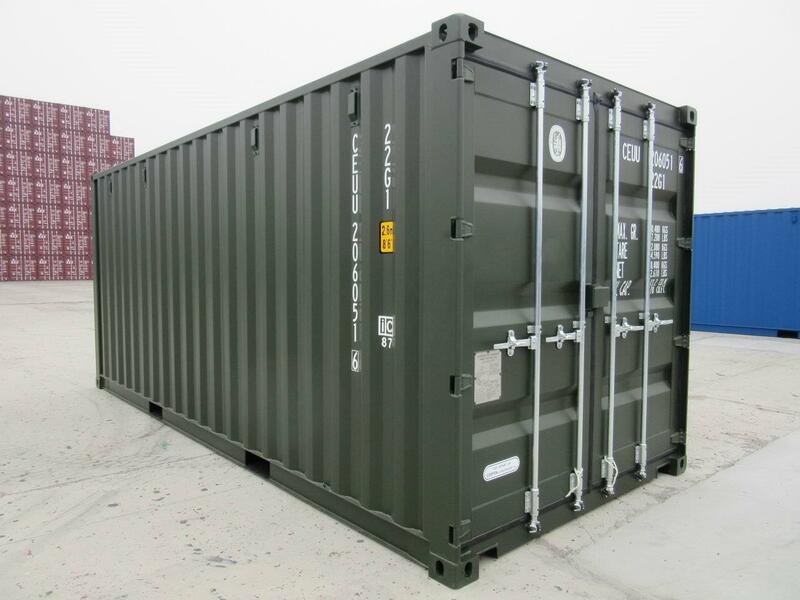 Chinese built standard shipping containers from the Far East convey a single cargo around the world from East to West before they are checked and delivered by us – hence they are often referred to as ‘one trip’. 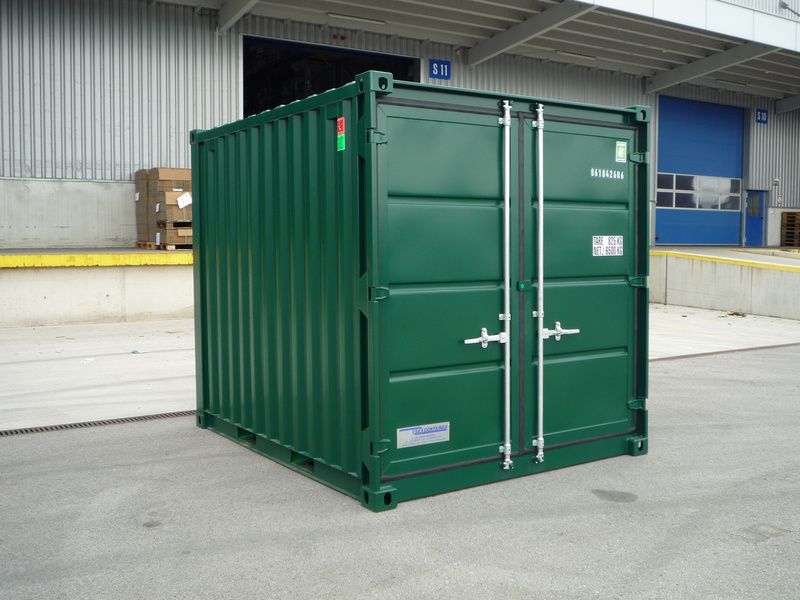 Our European containers are direct from the production line. 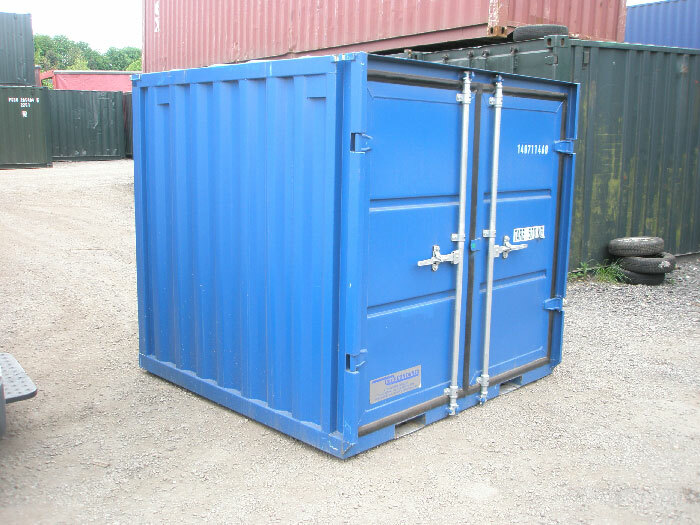 You can be assured of a quality product incorporating high quality materials and the finest paint coating technologies which will last for many years.